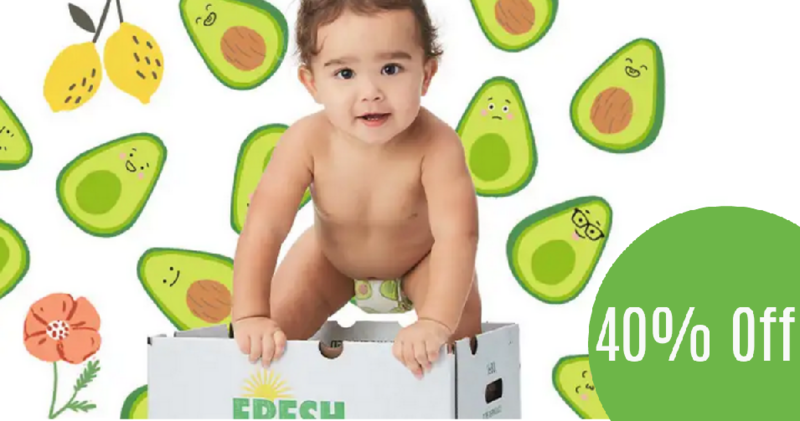 Head over to The Honest Company where new customers can get 40% off diaper bundles with code TAKE40 at checkout. These bundles are $79.95 so $47.97 after the code. This diaper bundle comes with seven diaper packs in your choice of fun prints and (4) 72-count wipe packs. Do note this offer is valid for code per person/household. Offer valid through 3/25. Shipping is free.